The Exxus Dry vaporizer encompasses portability and performance into one! With a sleek interface and compact design, the Exxus Dry utilizes a rechargeable 2200 mAh Li-Ion battery that powers the ceramic heating oven, resulting in optimal vapor production for up to hours at a time in the palm of your hand. The adjustable temperature control function allows for a custom vaping experience between 300 F- 435 F. Each Exxus Dry also includes memory recall so that your desired temp. is still set when the device is turned off. 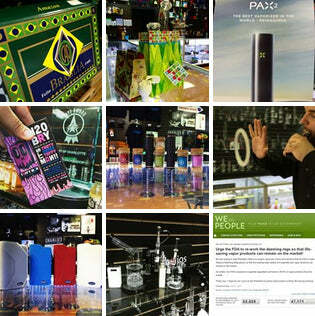 This vaporizer is unlike any other, fitting right in the palm of your hand.